Elliott Tree offers 24 Hour emergency tree removal service, tree pruning and trimming, stump grinding, ornamental tree pruning, historic tree preservation, and crane services. 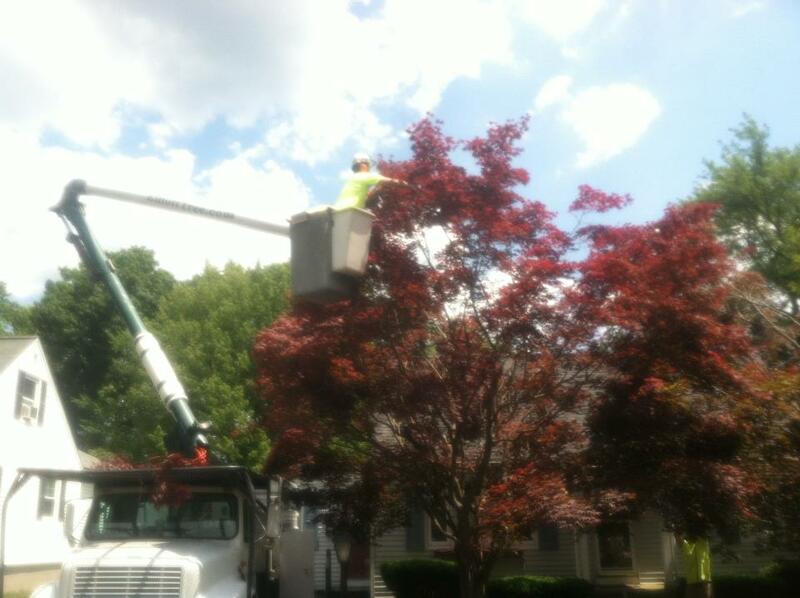 Certified Arborist and owner of Elliott Tree, Graeme Elliott, is on every project, and has over 19 years of experience in tree service and removals in Shrewsbury Ma and the Worcester Ma Area. We are professionals and tree work is ALL we do! 24 Hr Service- Call/text 774-993-9368 anytime! ESTIMATES ARE FREE. Early morning and late day estimates are available for your convenience. Proudly servicing Shrewsbury MA and the towns of Holden, Jefferson, Paxton, Princeton, Sterling, Rutland, West Boylston, Boylston, Shrewsbury, Northboro, Westboro, Auburn, Charlton, Millbury, Grafton, Sutton, Spencer and Leicester MA. Don’t see your town listed? Just ask! Contact us for prompt, professional, tree service on your budget! For more testimonials from satisfied customers, click here. Elliott Tree, the best choice for Shrewsbury Tree Service!